Todays post with a great e-commerce infographic covers Shopping Cart Abandonment and is made by Milo Local Shopping. 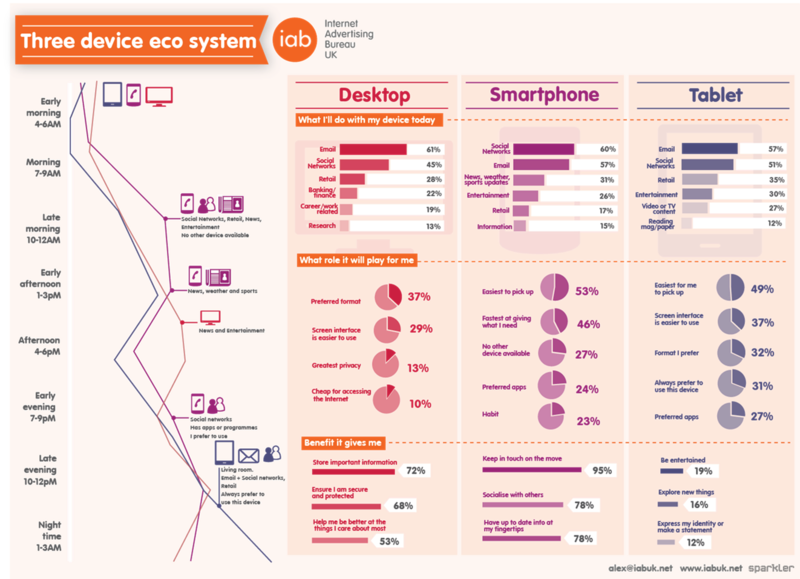 Our next really good e-commerce infographic is this one about the Three Device Eco System by Iabuk.net Sparkler. 2013 will probably be the year of many things: Ubiquitous computing, better BYOD guidelines, context environment, CXM and mobile intranets. But don't you dare to forget all the progress within e-commerce! In all of it's forms, mobile commerce / mCommerce, social commerce, t-commerce, f-commerce and multiscreen support. This is a subject that we at Nansen will look closer at. 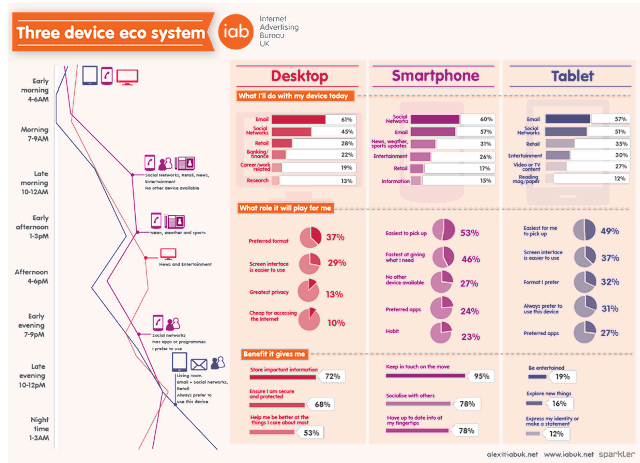 We've decided to bring you some very useful, good and not the least beautiful infographics regarding this topic. Sometimes I feel a little extra proud of my Nansen Colleagues. Lately they have not only been working hard in client projects but also they have found the time to study for the Microsoft certifications that are part of Nansen's competence development program. This last month these efforts really paid off and we have managed to pass no less than five exams. These test are all part of Microsoft Certified Solutions Developer (MCSD) level on Web Applications that we are focusing on at the moment. Good stuff! The Typo design conference series offers up a varied cast of speakers, some good, others appallingly poor and a few truly memorable ones. In the latter category I recommend spending a moment with the insights of Patrick Cox. Don't be scared away by the "social" in the name of the conference and Patrick's presentation. He has ideas and opinions worthy of our time, and offers an interesting insight in to one project in particular: the universally panned 2012 London Olympics logo. Hearing Patrick talk about it paints an intriguing and praise-worthy picture of a project that deserved better, and which will eventually be seen as a ground breaking project. The next Typo event will be held in San Francisco in April, followed by Berlin in May. Updating EPiServer 7 to "patch 1"
Update both episerver and episerver framework from the nuget package repo. Update any library references in your project(s) that points to the GAC, the updated libraries are not added to the GAC, you need to reference the files located in the /packages/.../ folders instead. This is how updates are gonna be handled from now on, according to EPiServer, so you might as well get used to not working with the GAC. Change all references from 7.0.586.1 to 7.0.586.4 in web.config, for me, this was almost only assembly redirects, but also near the top, in the <section name=”episerver”… >-declaration there was also a reference to the old version. Also, when you are done and it works, remove the old EPiServer packages from your nuget packages folder, it helps avoid mistakes where you reference the wrong library.